You have 3410 characters. Don’t forget to add important and relevant keywords in your description to improve your iTunes app page and optimize your SEO. Your app's last version was released on July 09, 2018. It is important to regularly update your app. Best practices recommend to update your app every 4 to 6 weeks. This means fixing reported bugs, improving existing features, launching new features etc. Keep an eye on users' feedback. The next great features may already be asked by many users. 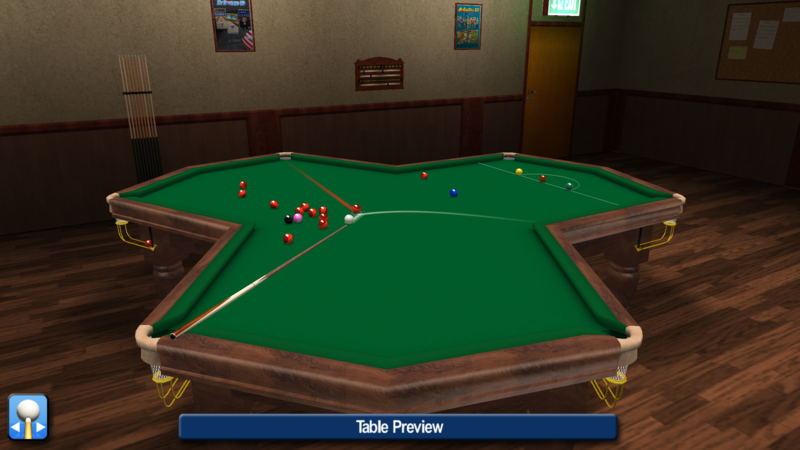 By request iWare Designs has combined the free versions of Pro Snooker 2018 and Pro Pool 2018 including all in-app purchases into one game for a single price. 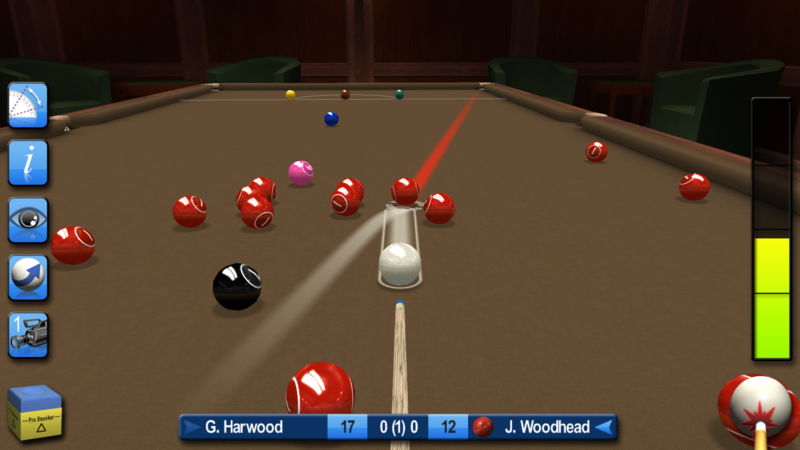 Try before you buy, download the free versions of Pro Snooker 2018 and Pro Pool 2018 from the App Store now. 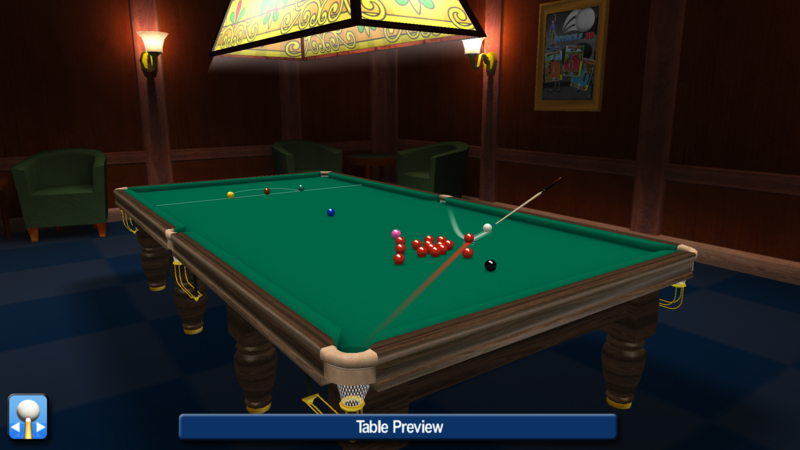 Following the worldwide success of its sports games iWare Designs brings you Pro Snooker & Pool 2018, probably one of the most realistic and playable snooker and pool games available on mobile devices. Boasting fully textured game environments and full 3D rigid body physics this game is the complete package for both casual and serious gamers. 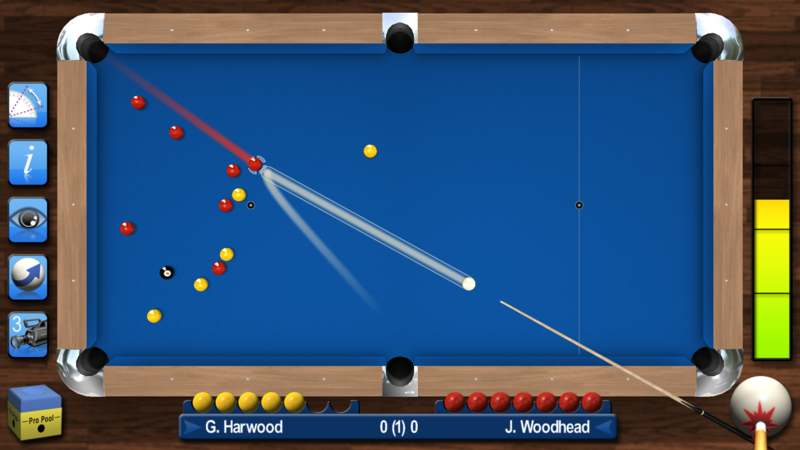 Download Pro Snooker & Pool 2018 now, you will not be disappointed. ∙ Supports iOS 8.0 and above. ∙ One purchase buys complete game, no hidden extras. ∙ No 3rd party advertising. ∙ Select your preferred post shot camera through your player’s profile. ∙ 20+ game achievements to collect locally or via Game Center.